Proudly serving the local community since 2006. We believe that Great Practices are built on lifetime relationships with Patients. 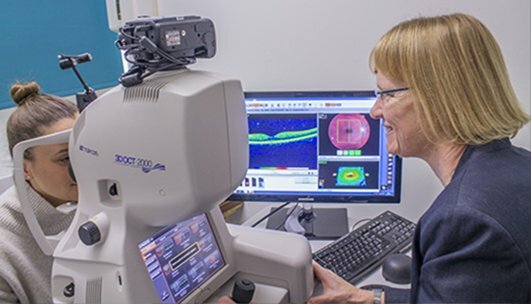 As part of our commitment to providing all our patients with an outstanding service, we have invested in the latest technology for examining eyes and testing eyesight – being one of only a few opticians using the OCT scanning technology. Our central location means that we are ideally situated for patients from Radyr, Morganstown, Danescourt, Pentyrch, Gwaelod, Taff’s Well, Tongwynlais, LLandaff, Whitchurch and all surrounding areas. 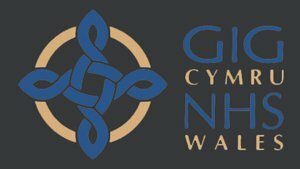 We are accredited to the Welsh Government ‘Shared Care’,’WECS’, direct referral and low vision schemes. 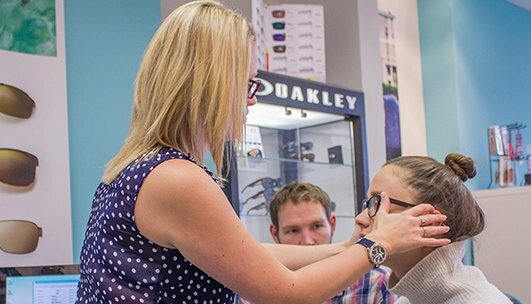 We believe in offering our patients the best possible choice of high quality frames and contact lenses at prices to suit all budgets and our experienced team including a fully qualified dispensing optician will ensure expert advice on style and fitting on all our glasses. 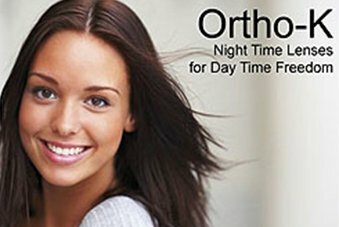 Wear our special ortho K contact lenses at night and you can go without contact lenses or glasses for the entire following day. 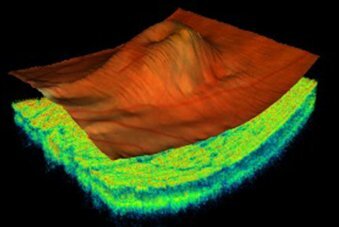 Digital retinal photography is a sophisticated process that allows us to take a detailed picture of the back of your eye. 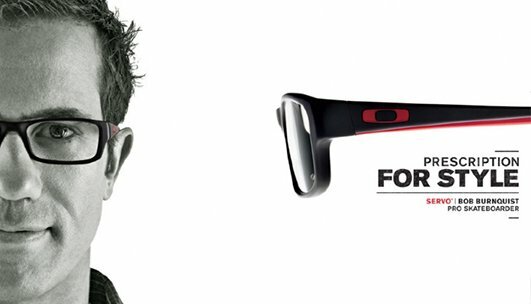 Our 3D OCT scanner will check the deeper layers of your eyes. 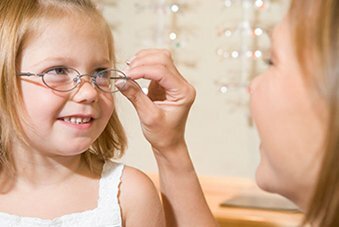 Eye examinations, lenses and frames are free for children, under the NHS. 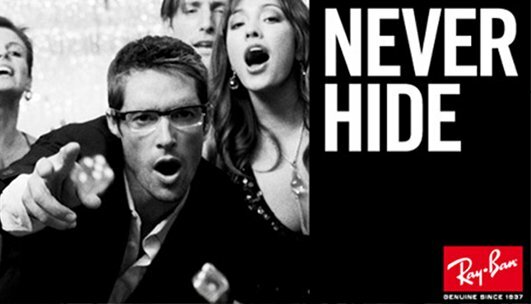 Eyetests can be conducted in the Welsh language if preferred.